The outskirts of Kabul. 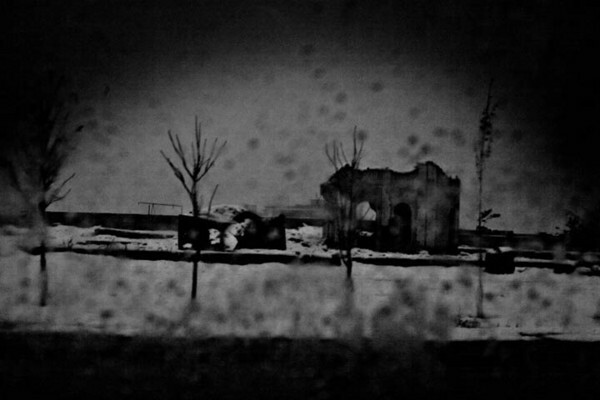 Ruins after the civil war are used by afghan returnees as the only way to get shelter. Kabul, Afghanistan, December 4, 2006. Espen Rasmussen, "The Return," in POYi Archive, Item #46209, http://archive.poy.org/items/show/46209 (accessed April 25, 2019).